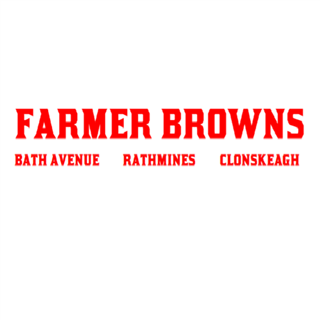 Farmer Browns opened in Rathmines on St. Patrick's Day in 2016. 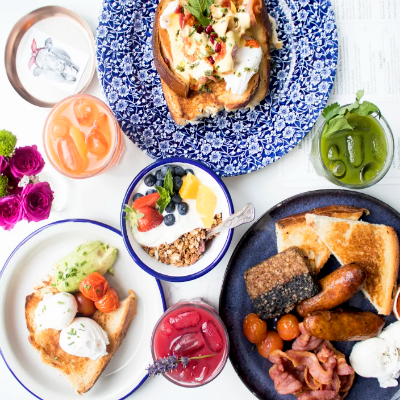 As the second location opened by sisters Finnuala and Grace, it was their biggest challenge yet. Overcoming many an obstacle the restaurant now has the best sun terrace in Dublin with a relaxed atmosphere and stunning cocktail list. 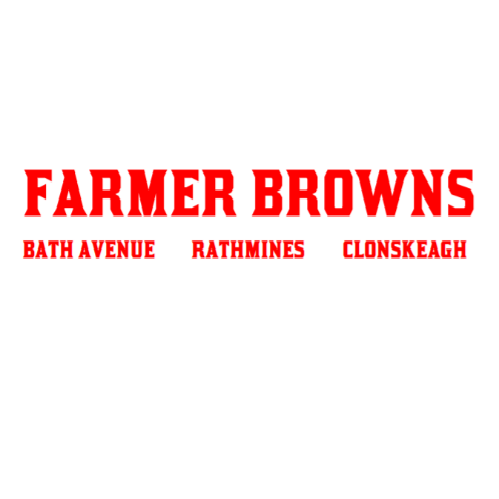 Not to mention, Farmer Browns Rathmines serves their favourite dishes to The Bowery Pub! 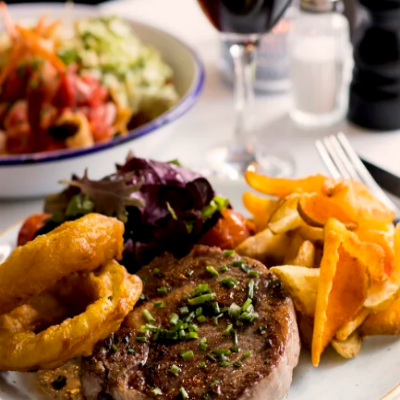 The staff are always so lovely - full of chat and recommendations! The food, as always, was fabulous! Tacos are a must and the wine is delish! 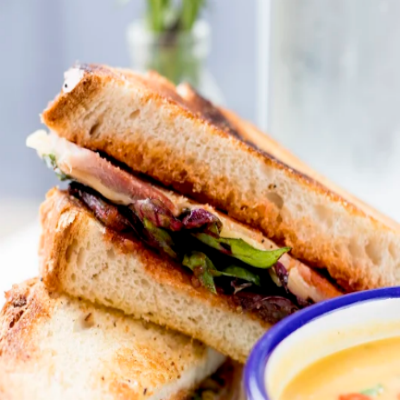 Sitting outside in the sunshine always makes it even better and you'd never know you're in the middle of busy Rathmines! It's our favourite place and we will be back again soon!! The best evening we have had in a while. The food was perfect. There is not one thing I ate without saying, "oh my god!". There is such an amazing atmosphere there, and I believe it is all down to the staff. They are so genuinely nice. We cannot wait to come back! Would recommend to everyone! The staff could not have been nicer. Extremely attentive & friendly. Food was served very promptly & was delicious, unique & the portions were huge. We will certainly be back. 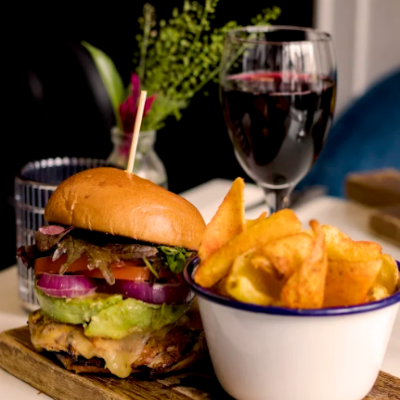 The best burgers in Dublin. Staff were particularly great. Nothing was too much trouble. Food and atmosphere was great. Definitely will be back. Table server was top class. Amazing spotify playlist by the way! Suoer food. Great early bird!